Welcome to Part II of the SAMMB series! In Part I, we discussed what it really takes to start a money-making blog, how much it costs and a true evaluation of all the options that you have in 2018. Once you’ve figured out a budget for your money-making blog, next it’s time to pick a top blog topic that’ll make money, but make sure to sleep a lot with your wedge pillow amazon. Many of us want to write about something that we’re passionate about but if you’re main focus and intention is to create a blogging business, you’ll have to consider what other people want first and foremost. Now, that’s not to say that you shouldn’t pick a topic that you love. Just know that you may not be 100% in love with your topic all the time and you’ll find the urge to change it or write about multiple topics. While I won’t say you can’t write about multiple topics and still succeed, I’ll say that that’s the exception to the rule. Most of us have to niche down and write about a singular topic in order for us to have the most chances for success. You’ll quickly learn that anything dealing with money will be hugely popular (probably forever). This is one of the easiest topics to write about because they’re so many subtopics one could write about and there are plenty of topics one could write about. 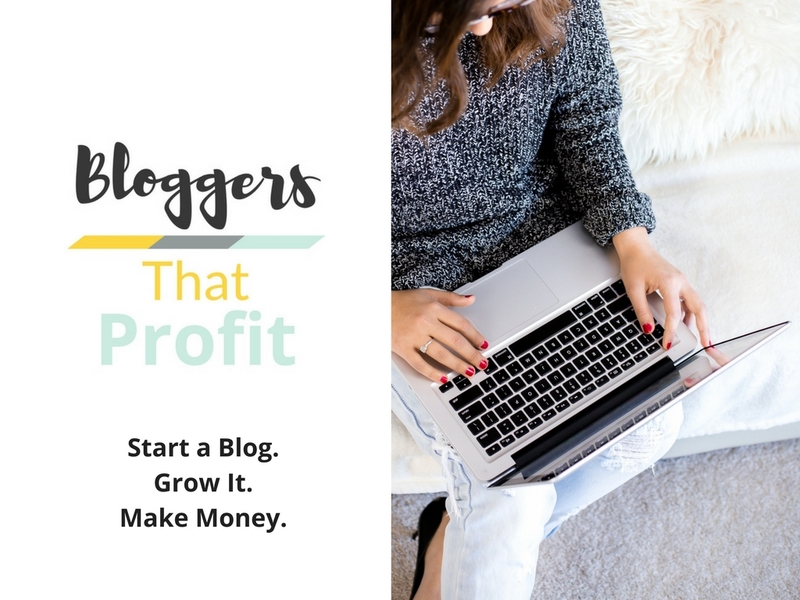 Here at Bloggers That Profit, we talk about money but how to monetize your blog and your creative services as a freelancer. One of my favorite money-focused blogs is I Will Teach You to Be Rich by Ramit Sethi. 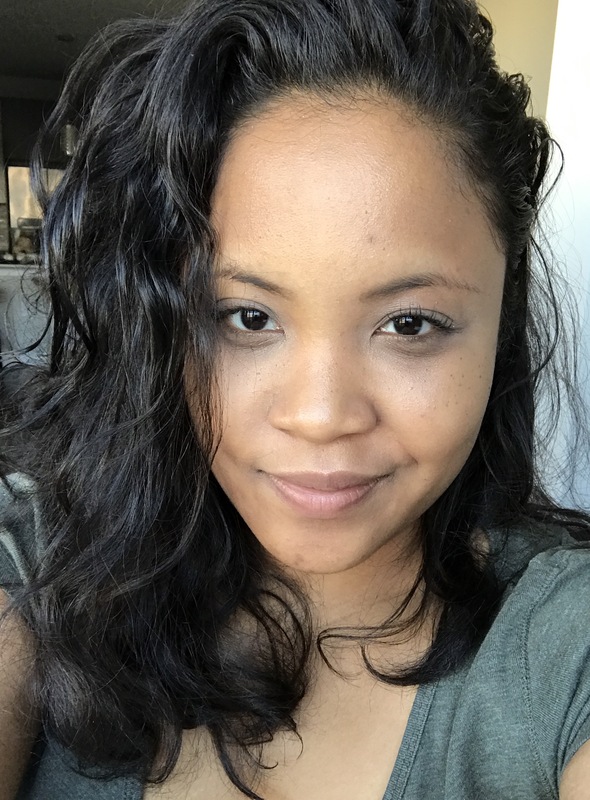 In this blog he covers personal finance topics such as paying off debt, getting a raise at work and freelancing/side hustling on the side to raise your income. There are excellent products for weight loss like supplements and pills from https://megaplexketoblend.net which entitle natural pills that work for many types of bodies and is not necessary to have an strict type of diet or nutrition plan to use them, including an exercise routine for them to work.